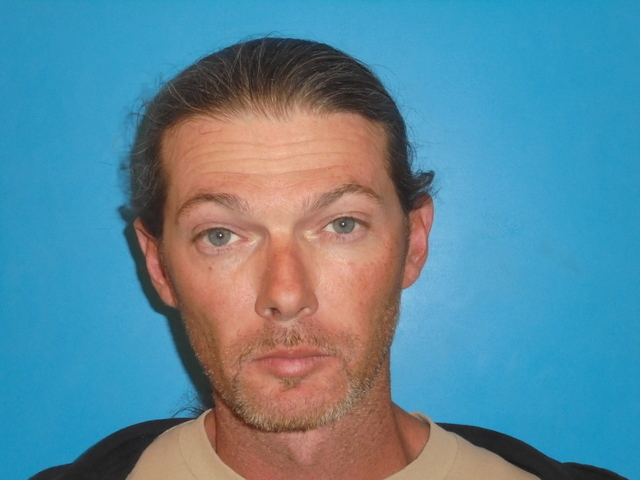 A Nye County Detention Center inmate faces new charges while in custody for allegedly trying to defraud another prisoner. Brian Patrick Hern, who has been in custody since March on sexual assault on a child under 14 charges, was charged by the Nye County Sheriff’s Office with new preliminary counts of grand larceny, obtaining money under false pretenses and two charges of conspiracy after allegedly trying to scam another inmate out of money, claiming he could get him bailed out of jail. On Oct. 12, sheriff’s deputies were called out to a residence in response to a possible robbery. The roommate of inmate Jose Bautista, who was arrested last week for sexual assault with a student charge, among others, said that people came to their house requesting bail money for Bautista. The roommate gave the unknown party $900, according to the police report. Deputies then went to the detention center to interview Bautista, who told them that he had not enlisted the help of any bail bondsmen. After stating he had not spoken with any bail bondsmen, a deputy asked Bautista if he had asked anyone to go to his residence to obtain $900 for any reason. Bautista affirmed that statement and said that an inmate, who he identified as Brian Hern, claimed he could get him out of jail for $900, as he had a friend that was a bail bondsman. Bautista claimed that while Brian Hern was on the phone during a videoconference with his wife Crystal Marie Hern, Bautista gave him information regarding the money in question, which Hern relayed to his wife. Bautista said he gave that information to the Herns and their friend, “Becky”, with the thought that they would get him out of jail, according to the sheriff’s office. After still being in jail some time after the conversation, Bautista claimed that he began to feel that he had been taken advantage of. The sheriff’s office went back and reviewed tape of the conversation between Brian Hern and Crystal Hern, who was going by the alias of Ashley Dodge at the time, where they went over their plan and explained how they would divide up the $900 once it was obtained. When confronted by deputies in separate interviews, both Brian Hern and Crystal Hern admitted the plan, stating that some of the money was going to be used to pay for bills and $200 of the money would be placed into Brian Hern’s canteen in the detention center. Crystal Hern also claimed that the alias of Ashley Dodge was someone she knew and that she knew that she was going to use her name to obtain money to help pay bills. The arrest report states that Crystal Hern had to go to Bautista’s house two different times to obtain the money, as the first time the roommate did not know where the money was. After recontacting Brian Hern in jail he was able to get the exact location of the money from Bautista and led the roommate to it, police said. Crystal Hern told investigators that she took the money, paid some bills and did put $200 in Brian Hern’s canteen. 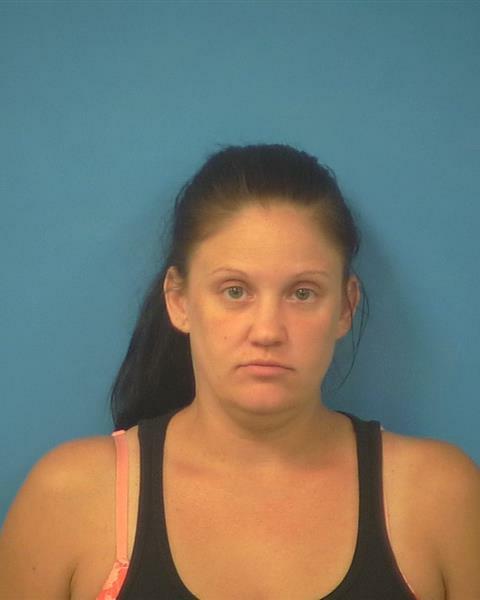 Crystal Hern was charged with grand larceny, obtaining money under false pretenses, conspiracy to commit grand larceny and conspiracy to obtain money under false pretenses, and transported to the Nye County Detention Center. She is being held on $15,000 bond.